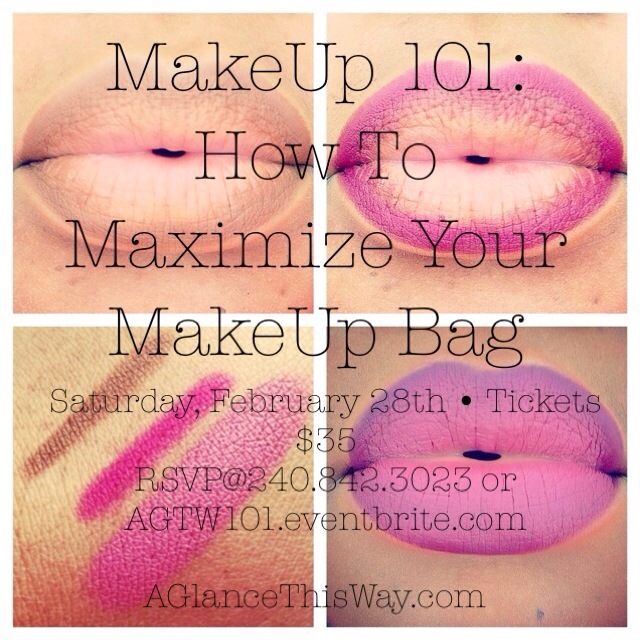 Join me for a makeup class!!! Bring all of your makeup and makeup tools. Lets make the most out of your makup. Personalized information that will help you acheive a great go-to look.